We’re running a Max for Modulars workshop at the Brighton Modular Meet, Saturday 1st July. In the workshop, you will learn how to use Cycling 74’s Max Gen to design your own synths and effects to run on the Rebel Technology OWL Modular. Tickets and more details are available here. You will get £30 off on our webshop when you sign up. 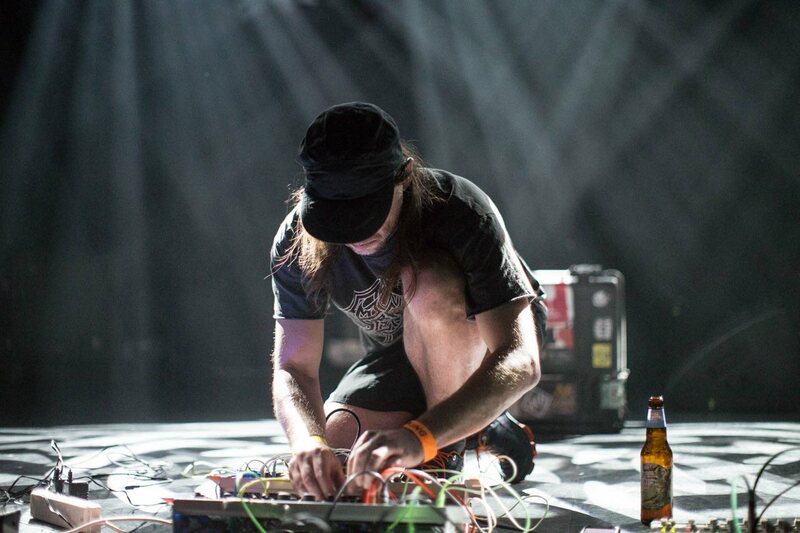 Brighton Modular Meet will be packed full of great performances (Russell Haswell, Peter Rehberg, Robert A. A. Lowe and more!) and all your favourite Eurorack manufacturers. And a beach!